A visit to an art gallery can be a fascinating journey where one gets to discover and explore through each piece of work an intriguing array of nuanced feelings and complex thoughts embodied in paintings, photographs, sculptures or other media, all offering a subtle glimpse into the unique creative minds of the artists. And that is why it is such a delight to visit the Opera Gallery. 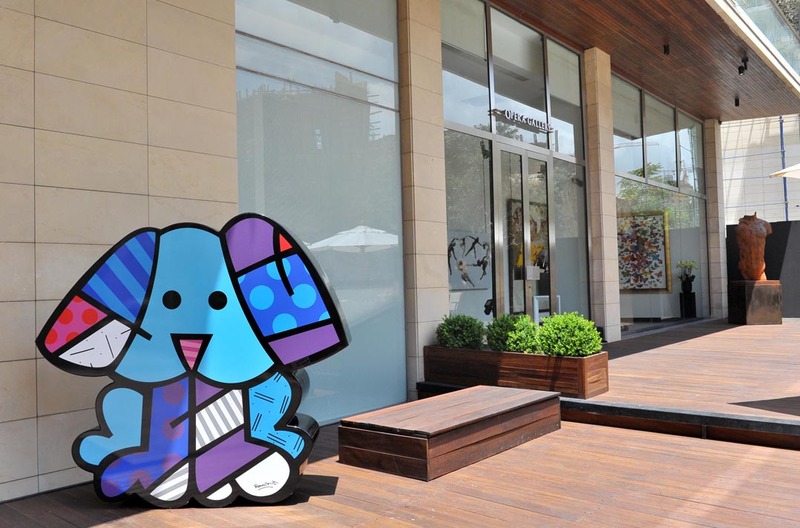 Part of a network of contemporary galleries with a worldwide presence, it recently opened its 12th space in Downtown Beirut’s Foch Street. From the moment you step into the gallery you sense that you are in for a treat, exposed to an impressive collection of singular large pieces, each distinctly different from the other in terms of medium, genre, style and character, yet all equally imposing. And no matter your taste, preferences and affinities, they all seek your attention. While you won’t necessarily be moved by every single piece you examine, you cannot but appreciate the richness of the gallery’s offering. 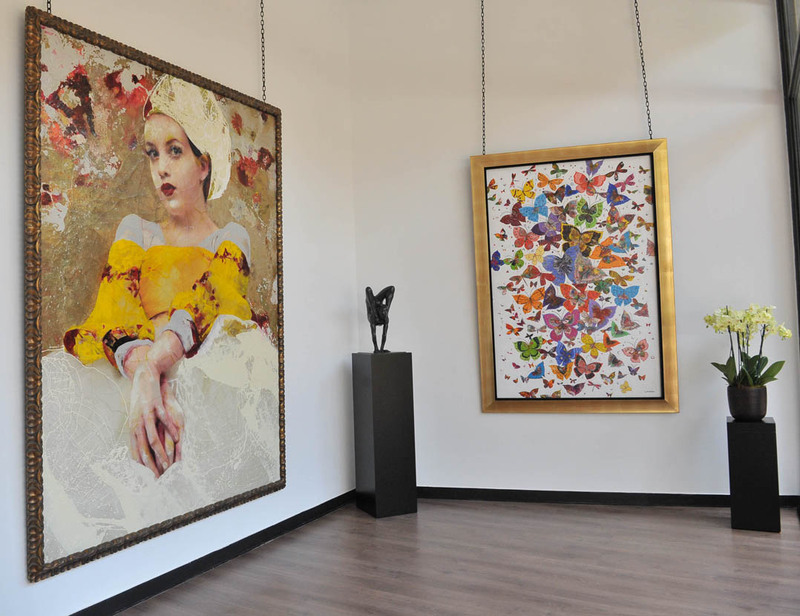 From the recognizable styles of Pablo Picasso, Henri Matisse, Jean Dubuffet, Fernando Botero and other master artists, to established artists that Lebanese connoisseurs are sure to appreciate such as Lita Cabellut, Mauro Corda, Andy Warhol, Gerard Rancinan, Reza Derakshani and Jean-François Larrieu, to emerging talents that local audiences have yet to experience such as Richard Mirando, known as SEEN, and Young-Deok Seo, each one caters to a different sensibility. Indeed, the Opera Gallery, which was founded by Gilles Dyan in Paris in 1994, has become one of the leading dealers in modern and contemporary American, European and Asian art, and it prides itself on its collection’s diversity at all levels as well as its dynamic personality. 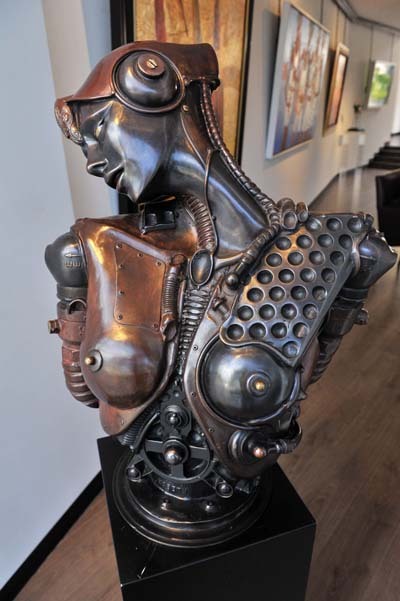 One of the gallery’s interesting traits is that the artworks are intended to travel the world in order to find the most deserving fans and desirous clients. 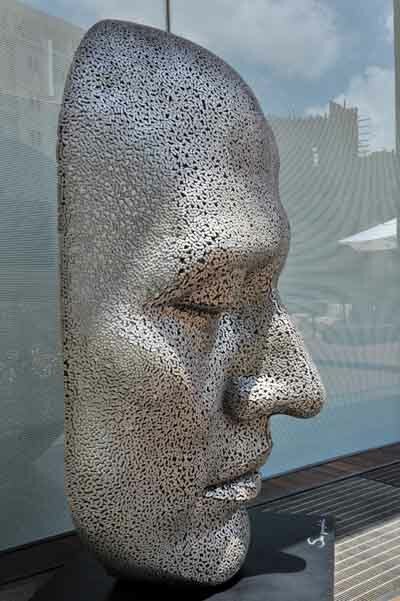 The pieces circulate among the gallery’s established spaces in Singapore, London, Geneva, Monaco, New York, Miami, Hong Kong, Seoul, Dubai and now Beirut. This structure, which allows the Opera Gallery in Beirut to change the works on display every week as new pieces are received and others sent away, is undoubtedly one of the many reasons that visiting it will appeal to any art enthusiast. 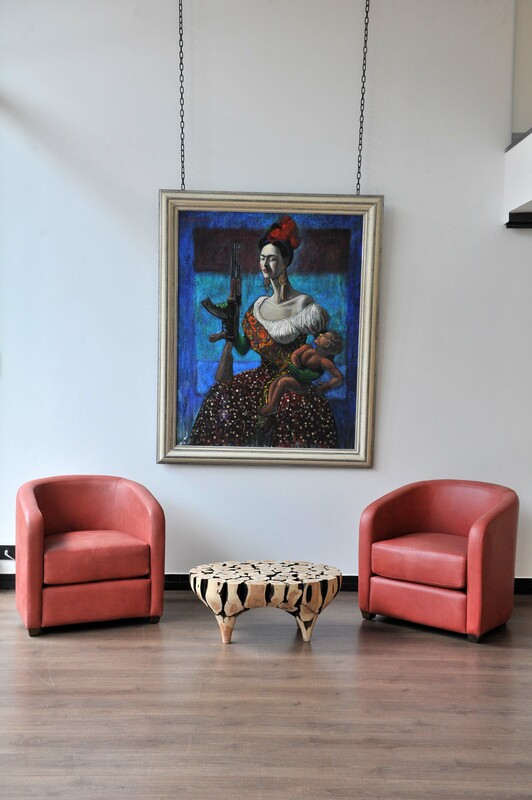 Eugène Ionesco once stated: “A work of art really is above all an adventure of the mind.” Therefore, one can only imagine just how many adventures they could embark on when encountering this eclectic mix of artwork masterfully displayed in such an inspiring space.